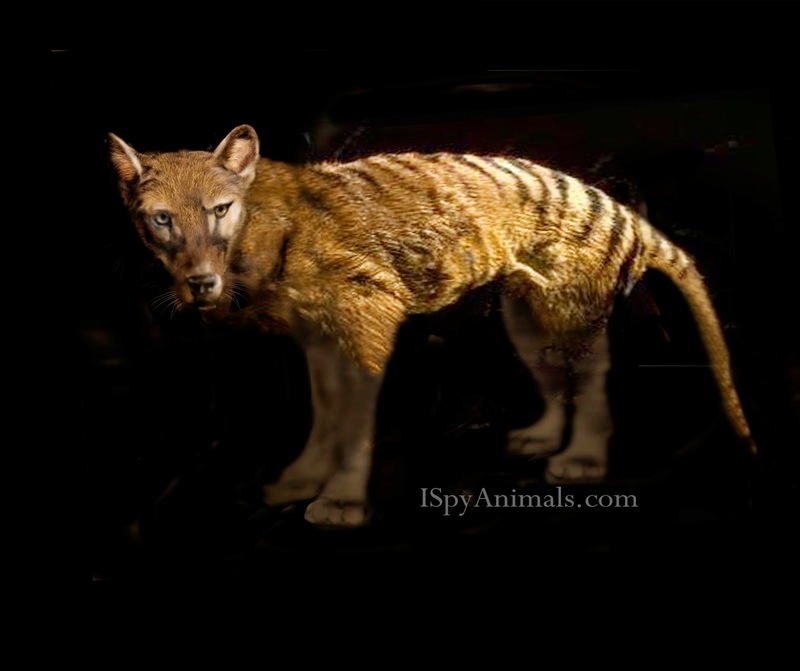 There was a tiger that lived in Australia and Tasmania. But it was not like the tigers you're familiar with. It was the size of a wolf, striped; very rare and very special. How special? - It had a pouch like a kangaroo, which means it was a marsupial. - It could open its jaws twice as wide as any wolf or dog could... a full 120 degrees wide!